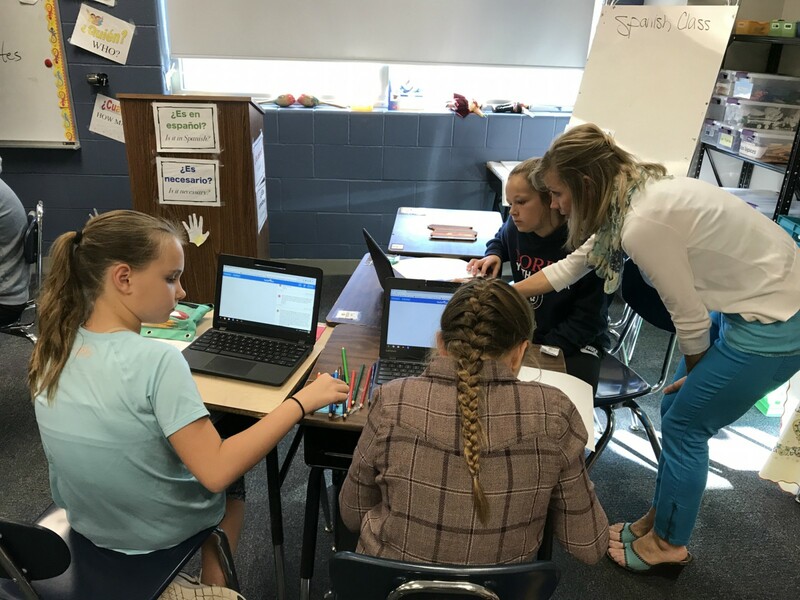 Norris Middle School students in Mary Free’s classes have been using PenPalSchools to connect to other students from around the world while working on similar projects. As Mrs. Free states, “The students are LOVING it. “. 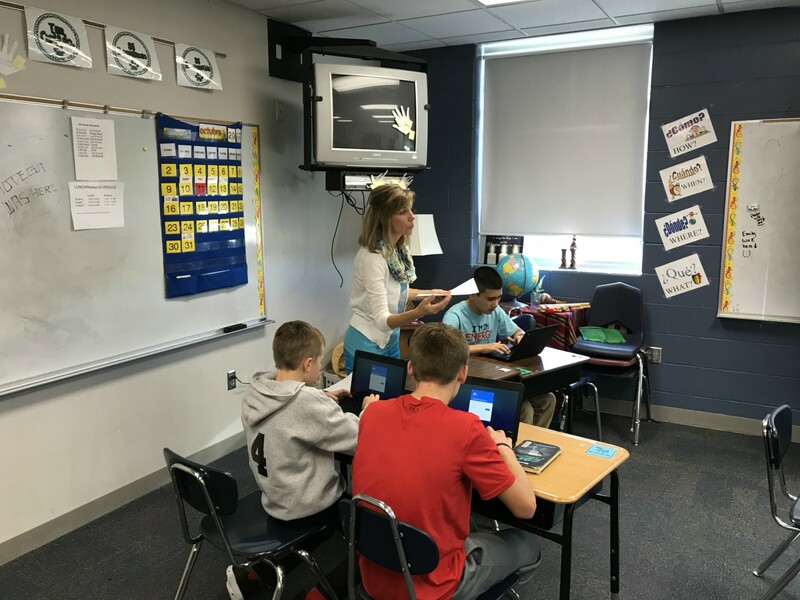 There are projects for just about everything, but Mrs. Free is currently using World Explorer for her world language class. Last year she utilized the PenPalSchools project as a part of her HAL (High Ability Learners) class. She soon realized what a great program this is and incorporated it into her regular classes this school year. World Explorer improves a greater world knowledge. 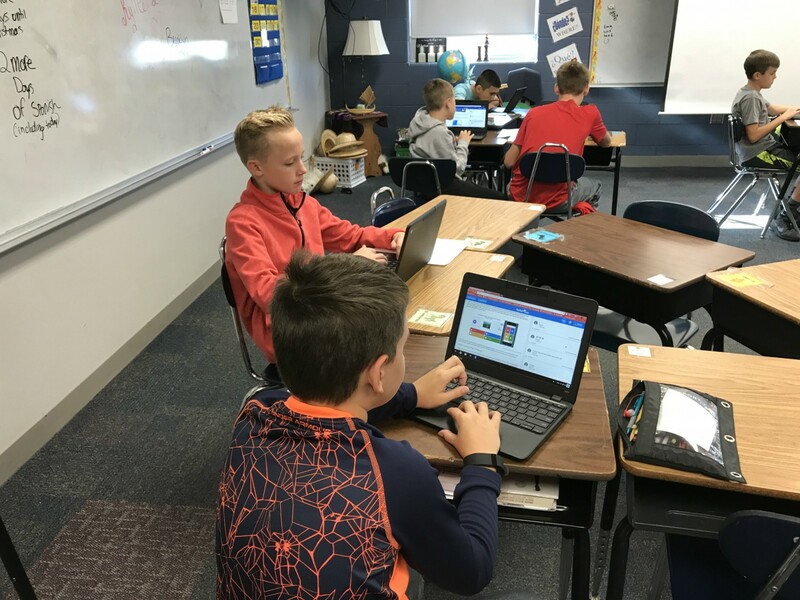 The PenPals project recently updated the project content so that each student learns more about similarities and differences throughout the world with examples from specific countries. This gives students broad world knowledge while enabling them to dive deeper with their PenPals (no matter where they are from). 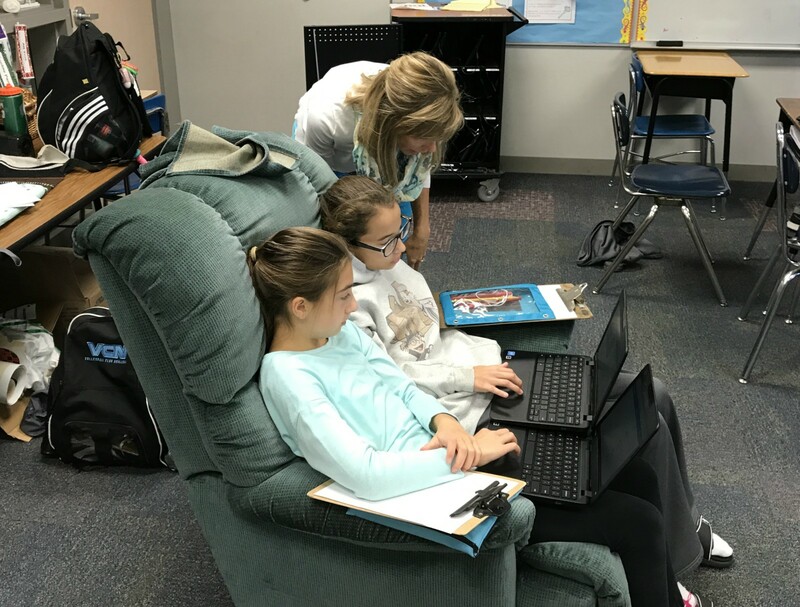 Norris students are connecting to students in Sweden, South Korea, Cambodia, India and more. They also have PenPals in a variety of states throughout the United States. 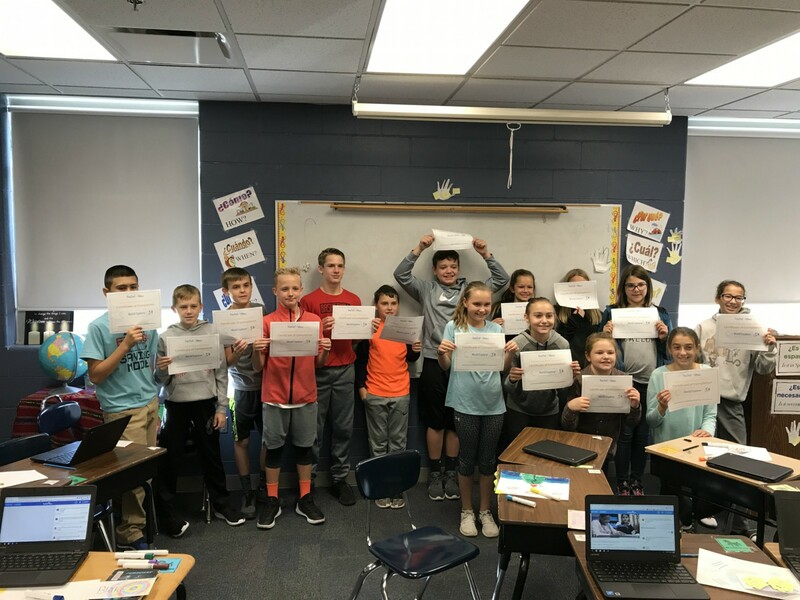 Students learn about customs, activities, languages and a variety of things about each country and region from where their pen pals reside. Each student has several pen pals so they get a broad experience and diversity. Students present their findings and interactions to other students in the class so all can benefit from each other's experiences.